Closet Princess. 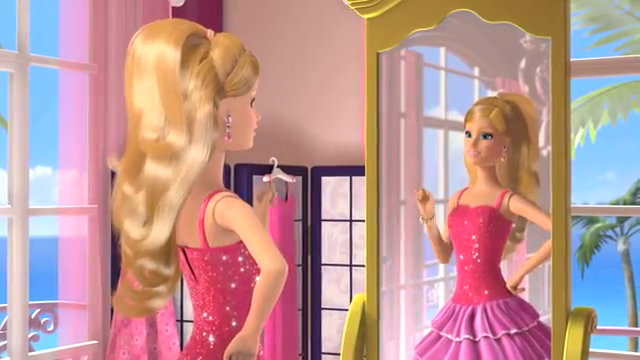 A few pics for now, and later I'll add more.. Wallpaper and background images in the Barbie: Life in the Dreamhouse club tagged: barbie life dreamhouse. 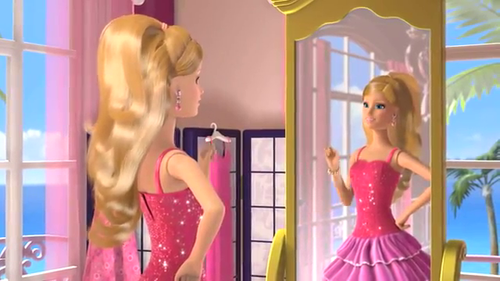 This Barbie: Life in the Dreamhouse photo might contain cocktailjurk and schede.